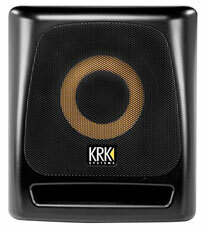 The KRK 8s2 powered studio subwoofer builds upon KRK’s legacy for sonic accuracy in a compact form factor. 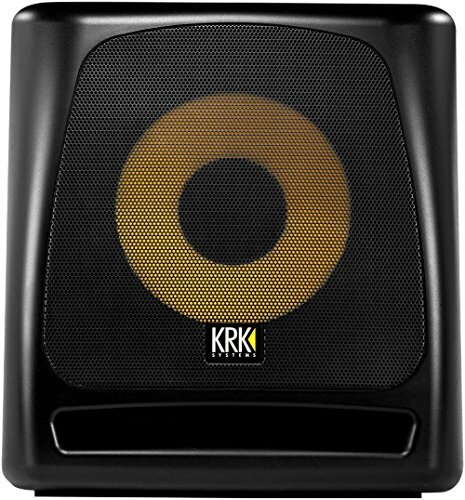 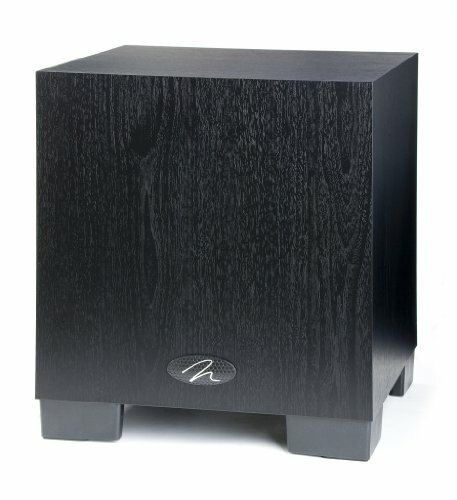 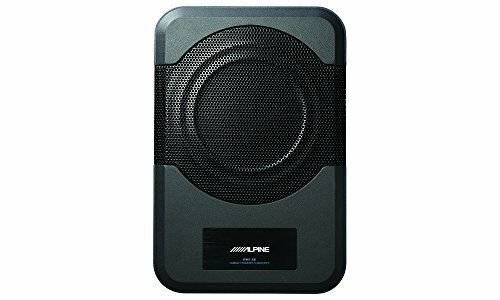 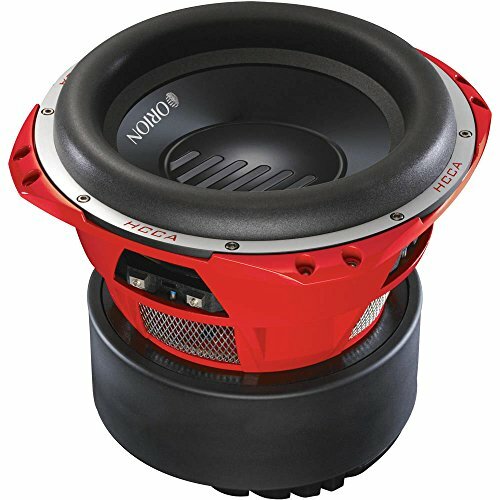 The custom-voiced, glass-aramid woofer delivers tight, defined bass, while the Class-D powered Amplifier dramatically increases transient response, control and punch, allowing you to properly engineer the low-frequency portion of the mix. 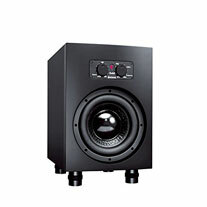 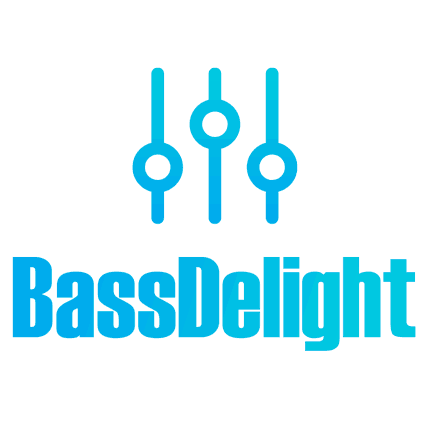 The four-position selectable crossover lets you adjust the subwoofer setting easily to your existing monitors. 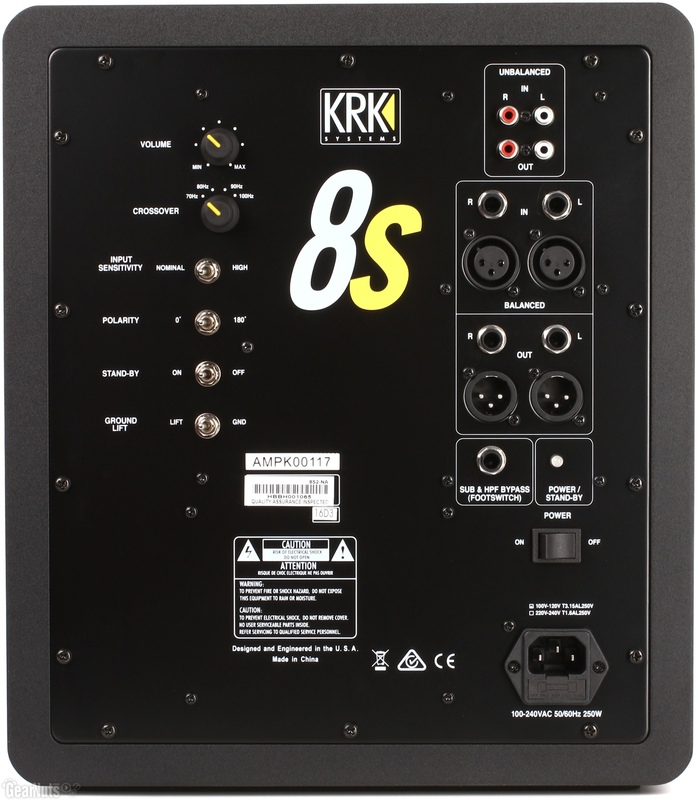 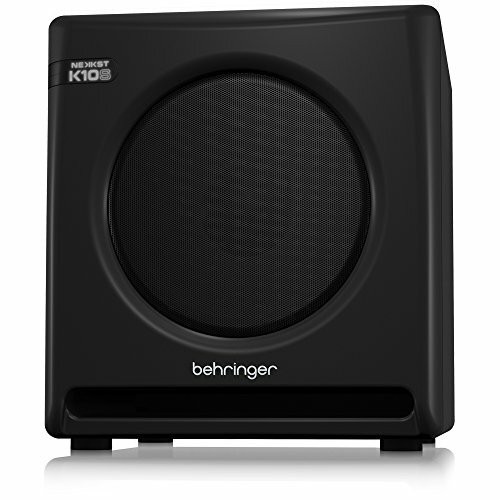 Pairing the 8s2 subwoofer with KRK or another studio monitor delivers an optimized mixing and listening experience with extended low end, while the exclusive bypass-control feature provides full range audio to the monitors if needed, without switching off the subwoofer.